There are signs of change at Fort Hood where an NBC 5 investigation uncovered serious concerns about the mistreatment of injured soldiers. James Moffatt hoped for a lifelong career in the Army, but his plans changed on the battlefield in Afghanistan and Iraq when he suffered head and spinal injuries and developed post-traumatic stress. Learn more about the background of this story here. Moffatt landed at Fort Hood’s Warrior Transition Unit in 2013 hoping to recover, but what he found there was not what he expected. “I would come home just completely frazzled, upset, anxiety through the roof,” said Moffatt. Moffatt, an Army staff sergeant, said some commanders talked down to him and assigned him jobs that conflicted with his doctor’s orders, including mowing the lawn while he recovered from spinal surgery. He said other injured troops were put on lawn duty with him. “You’re looking around, you see guys on crutches, you see guys that haven’t slept in two or three days whether its psych issues, insomnia medications,” Moffatt described soldiers cutting the lawn. He said soldiers sucked it up and did the work, but to him it just didn’t make sense at a unit supposed to help people get better. “The duality, it was on one side I have to heal. On the other, I’m getting treated like I’m going to combat,” said Moffatt. But over the last four or five months Moffatt noticed a change at the WTU. Commanders seemed to strictly honor doctor’s orders. Moffatt no longer saw soldiers taking sleep medications put on overnight duty, and staff spoke to injured soldiers with more respect. “I think they pulled everybody in and said, ‘In case you forgot, this is why we are here. These are our guidelines on how we’re going to do this,’” Moffatt said. Just days after NBC 5 Investigates and The Dallas Morning News reported on the mistreatment complaints last November, commanders at all WTUs nationwide were ordered to a special day of training focused on treating the injured with dignity and respect. That came after NBC 5 Investigates found records of complaints from soldiers, not only at Fort Hood, but other WTUs across Texas and eventually across the country. Fort Hood’s new hospital commander who oversees the WTU, Col. Mark Thompson, said he’s confident soldiers today are being treated with respect and dignity. He said another colonel who took charge of the WTU last summer also redoubled efforts to make sure soldiers get the best care. "I definitely feel like their concerns are being listened to. It’s obvious that the leadership is very responsive to whatever issues might be affecting those individual soldiers,” said Thompson. 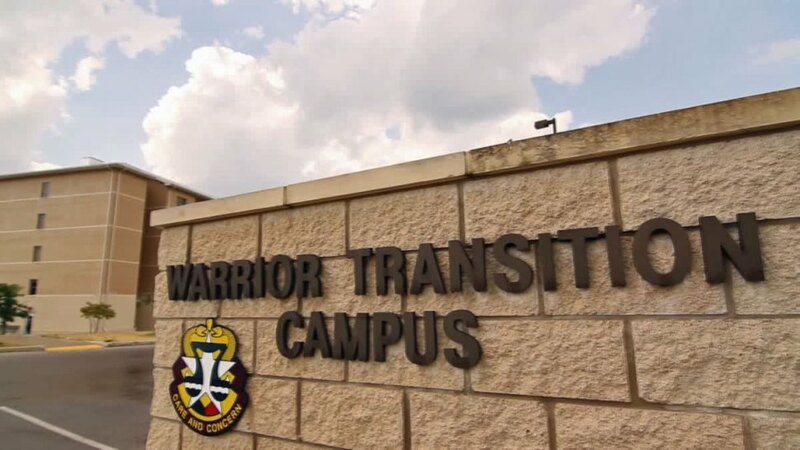 The Army said any past cases of mistreatment were isolated instances and not typical of what thousands of soldiers experienced at WTUs. According to the memo, those complaints are Army-wide, not just issues at WTUs. “You still want to push them but you have to do that mindful of what their personal needs are,” said former Army Secretary Pete Geren. Geren said the way leaders talk to solders has always been particularly sensitive at the WTUs where staff cares for soldiers with brain injuries and behavioral health issues. “It’s a delicate balance. I’m sure they get it right more often than they don’t. But I’m sure in some cases they don’t,” said Geren. Geren still believes the WTU system he helped create was the best possible way to care for thousands of injured troops. “It worked for a lot of soldiers. It didn’t work for everybody. It brought resources to bear on the needs,” said Geren. The Army said dignity and respect are now down slightly Army-wide since 2014, but a higher percentage of complaints investigated recently proved to be true. 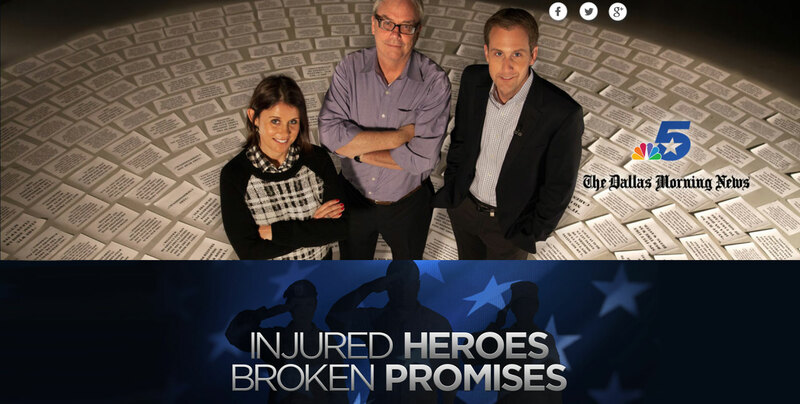 At WTUs, commanders insist those complaints are now rare. James Moffatt retired from the Army last month and is now hopeful about his future and thankful his final months at the WTU were better than how they started. “Now they have the data. Now they have the attention to follow through to make it a better experience to fulfill their mission a little better,” said Moffatt.